Dealing with uncertainties of market is a major challenge for any business. At Kaya Technologies we have a team of business opportunity assessment experts who follow a disciplined and customised approach to analyse prospects for your marijuana business. 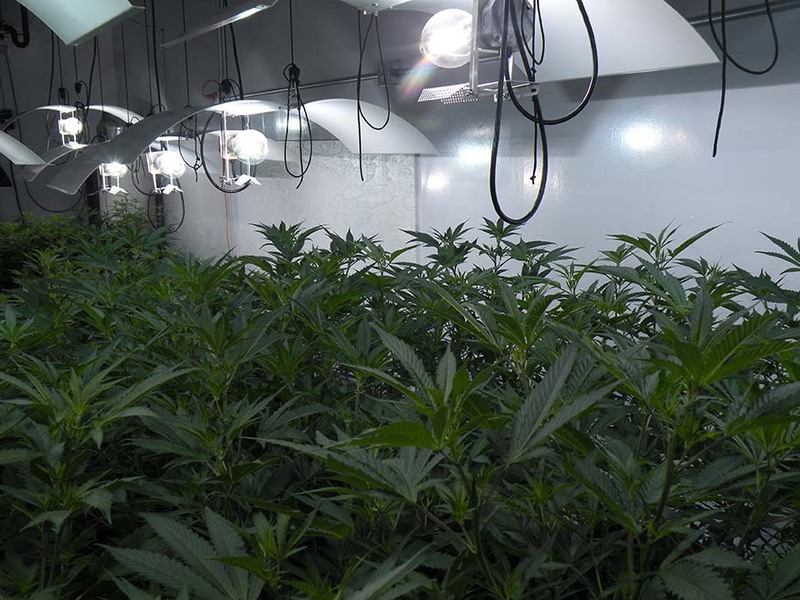 Based on our proprietary state-of-the-art technology, we help our clients in designing and implementing productive indoor cannabis cultivation facilities. 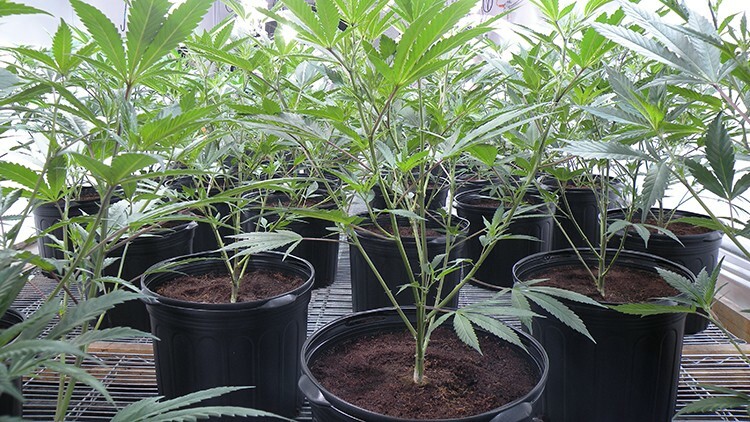 Our years of experience and knowledge of the marijuana industry help us create optimum growth rooms for your crops and make them reach their full potential. 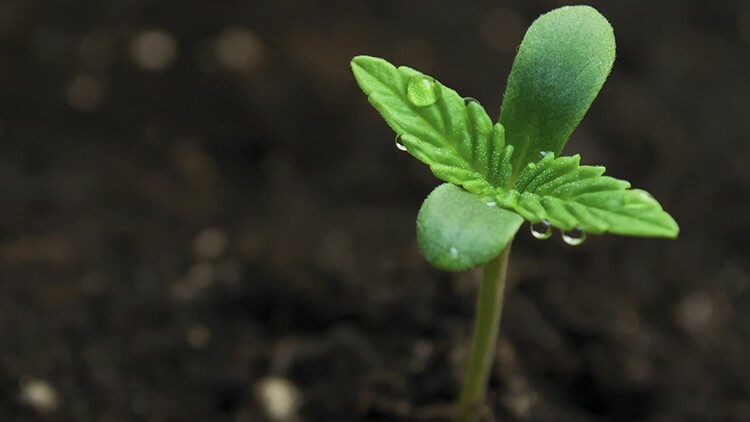 The team of cannabis experts at Kaya Technologies works dedicatedly to help clients optimize their cannabis cultivation operations by increasing both quality and yield. 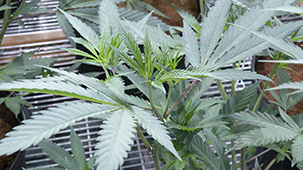 There are multiple options in the industry today and new technologies for cannabis cultivation do emerge fast. 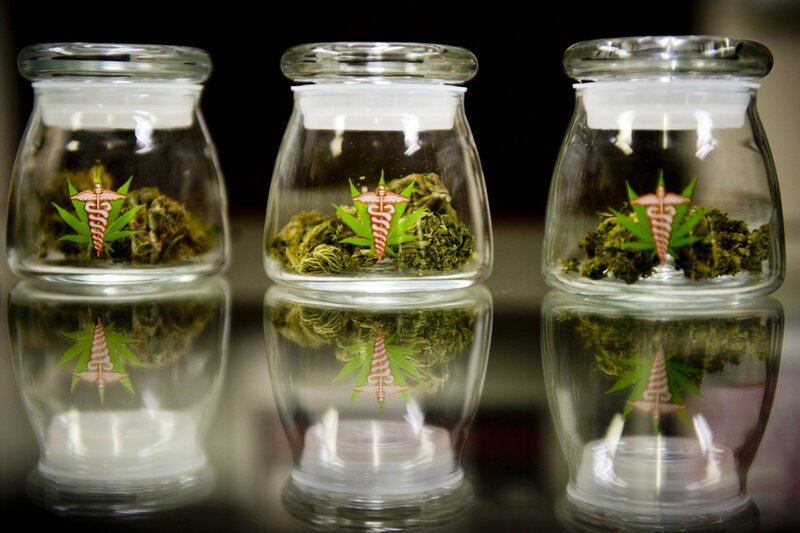 Helping you get a valid license and ensuring compliance of your operations are major services that we offer as your marijuana business consultant. 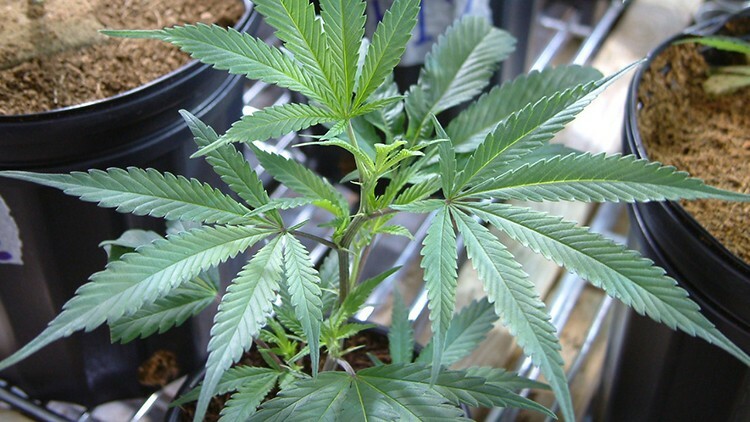 Kaya Technologies helps its clients prepare successful license applications for cannabis cultivation in Canada and the U.S. 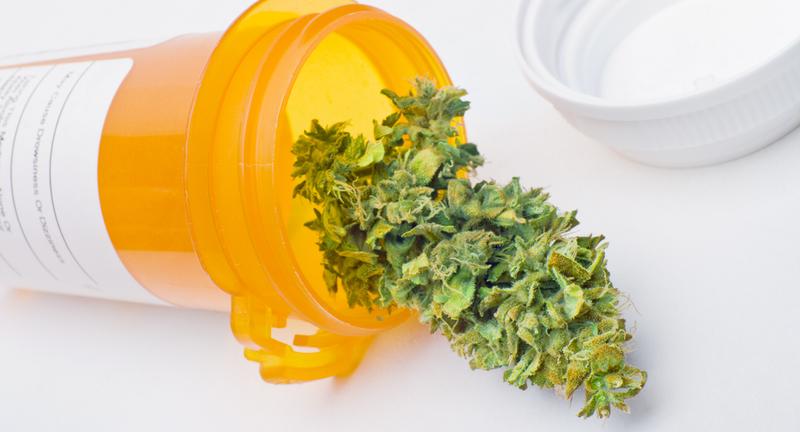 In the United States the year 2016 can be an important one for medical marijuana – a herb that has been the issue of much debate and controversy since 1996. 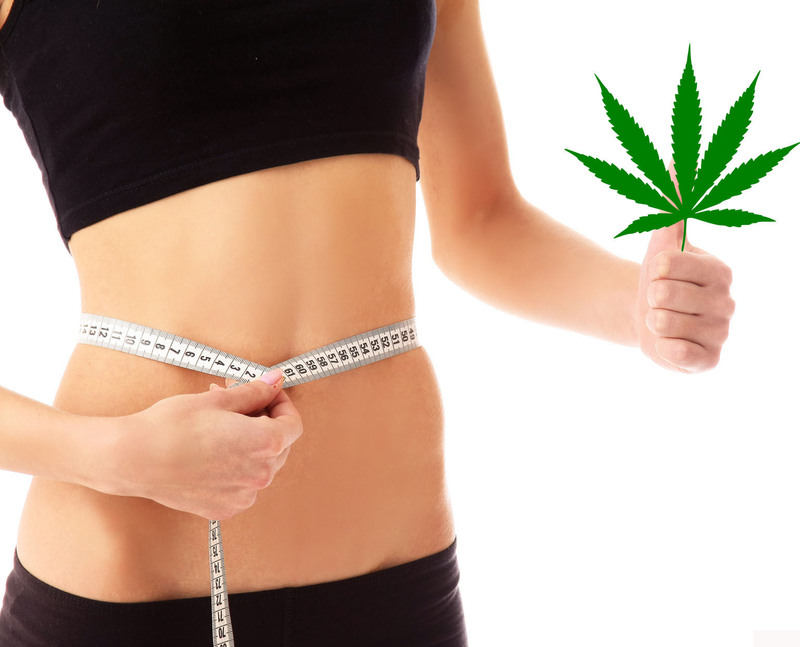 It is a delight to have the cannabis consulting services offered by Kaya Technologies. 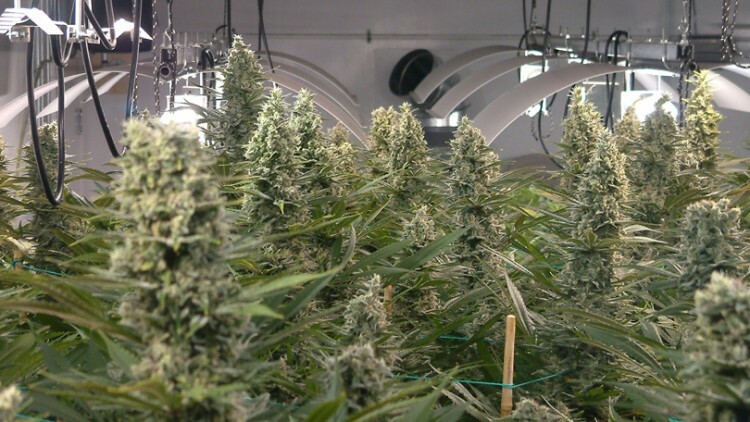 After helping us design such remarkable facilities for cannabis growing, their team visits us regularly to identify and evaluate our technical requirements. They also help us prepare and improve upon our business plans. 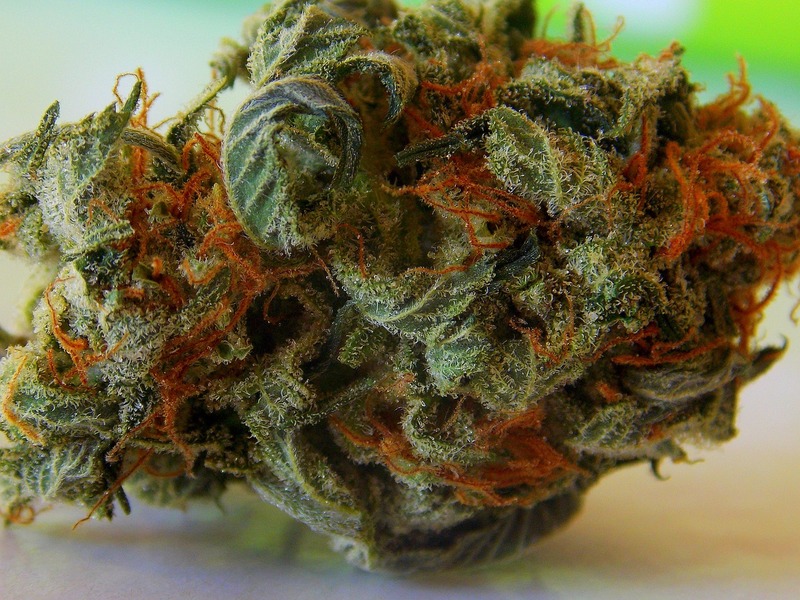 Their research for relevant developments in the marijuana industry is motivating. Growing cannabis is a science and art. We need to use the best cultivation techniques and differentiate ourselves from others for better prospects. 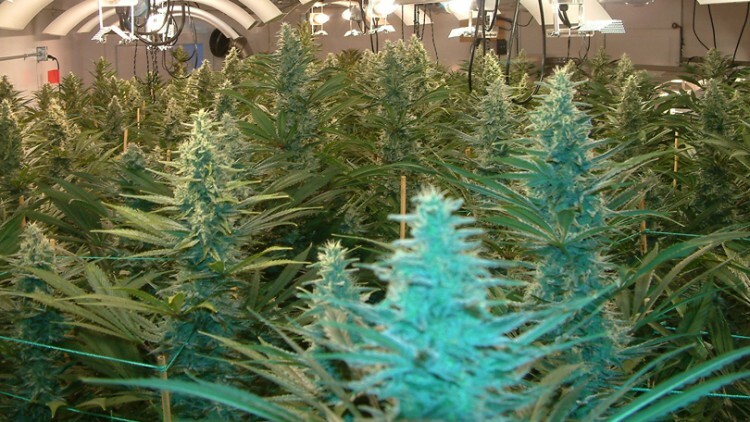 Kaya Technologies is our chosen business consultant and it has given has valuable guidance for designing productive marijuana cultivation facilities. They are very supportive and keep our interests at the top while helping us implement any new strategy. I am thankful to Kaya Technologies for helping us understand the seed variety and new cultivation techniques for marijuana cultivation. They have helped us to increase our yield and the product quality. 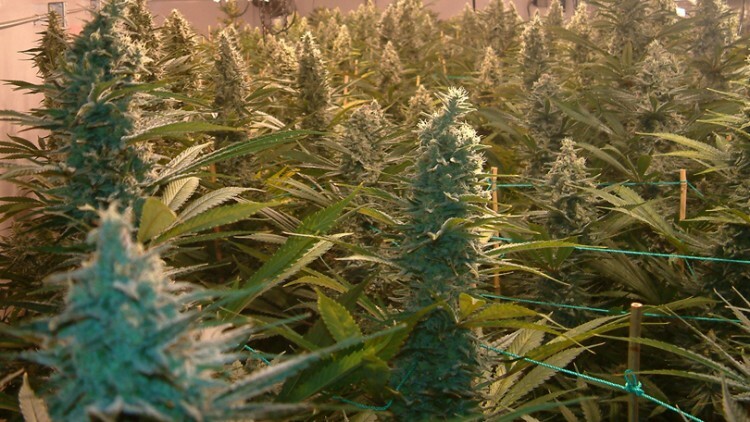 We are working to produce a medicine that millions of patients across the world need but there is a lack of knowledge about efficient cultivation methods this field. Being with Kaya Technologies, we feel more confident and have been able to increase our revenue significantly. Kaya Technologies has helped our team improve their methods of cultivating legal cannabis in California. 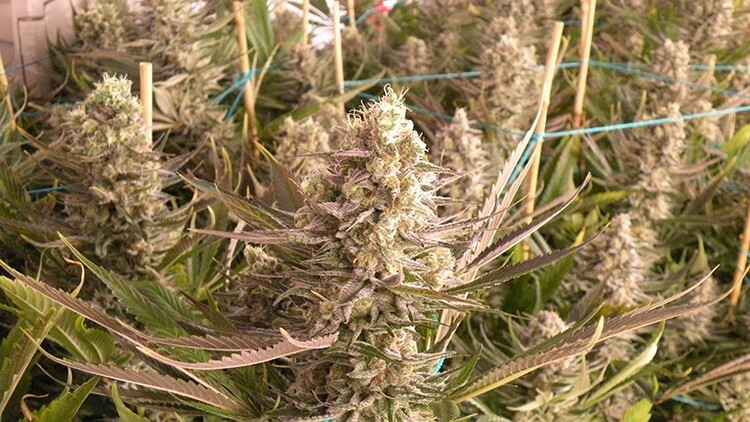 Ours is still a budding industry and not many people are aware of the medical benefits of this plant. Support of the professionals from Kaya Technologies is very valuable for us because they have given us a roadmap and educated us on the actual strategies to navigate our way upwards.